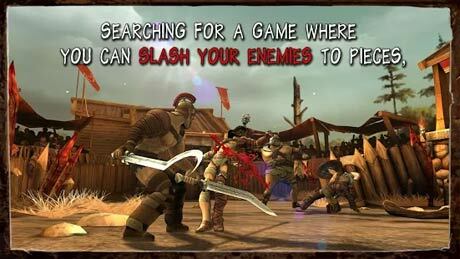 I Gladiator is a roleplaying game for android. 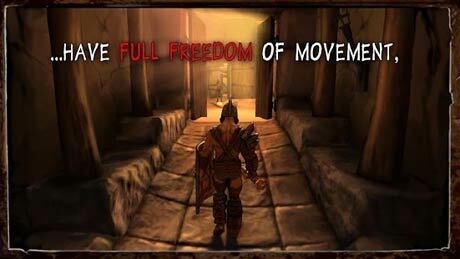 download last version of I Gladiator Apk + Mod (lots of gold) + Data for android from revdl with direct link. Join the Revolution and Be a Champion! 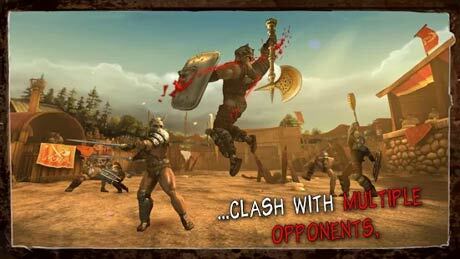 Based on epic Gladiator movies and Action games of the past, I,Gladiator brings exciting and dynamic gameplay to mobile. Test your skill; are you a villainous swine or an immortal hero? I,Gladiator Free is a cocktail of cross-platform, 3d action and multi-player mobile game. You control a realistic gladiator from third person view using touch control and your mission is to kill as many other gladiators as you can within 5 minutes. You attack from different angles based on easy to use screen gestures and controls. You can also string together combos when you swipe continuously (like in a figure-eight pattern) until you run out of stamina. Swiping down results in a kick to your opponent in the gut, knocking him down if unblocked and giving you a breather. Holding down the shield button can parry incoming attacks, while holding and swiping allows you to dodge anything that can’t be blocked. Challenge your friends by killing dozens of enemies using different weapons of your choice and traps, combos and boosters. You have just several minutes to gain as much points as you can! Invite you friends via facebook and show them who rocks! Attack, dodge, block, and use combo moves – all with the simple swipe of a finger. Easy to use, tap-to-move controls enable players to effortlessly navigate and explore while searching for collectable items such as treasure, swords, shields, armor and other magical rewards. Use fire pits and other objects to win… or lose. Play across all supported devices.